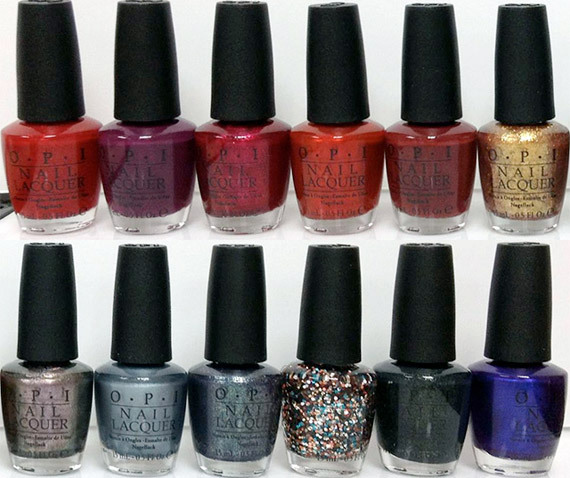 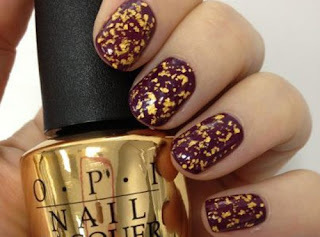 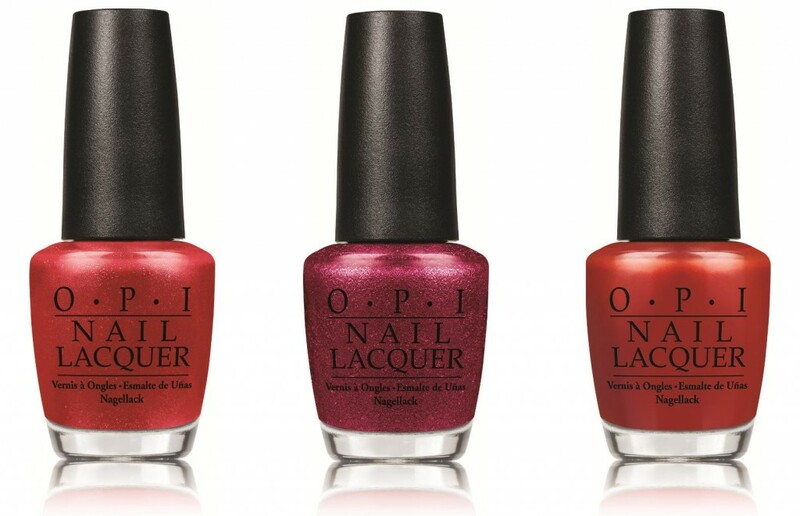 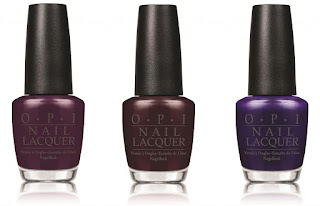 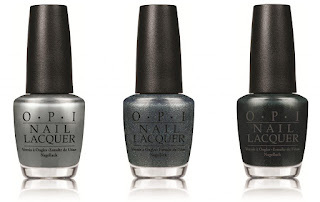 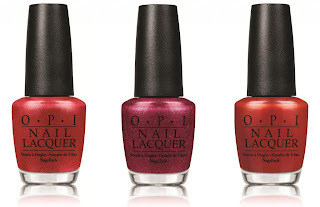 OPI's new autumn collection is looking amazing! 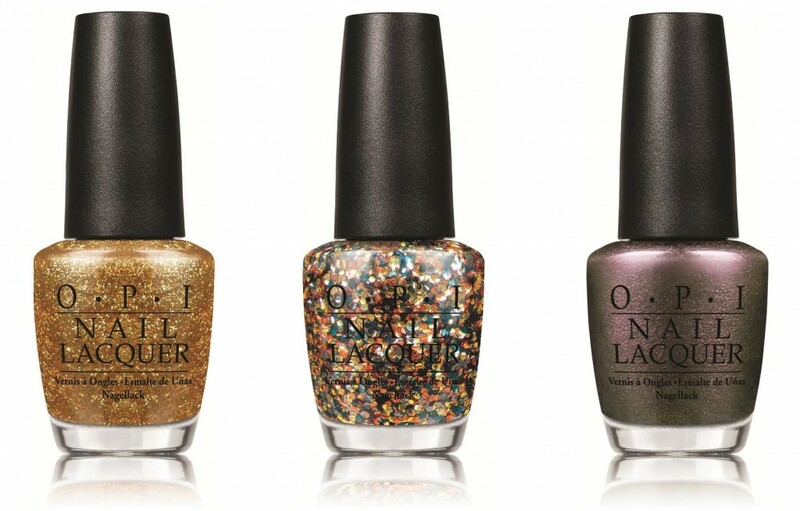 I can't wait till they hit the stores here in Belgium! 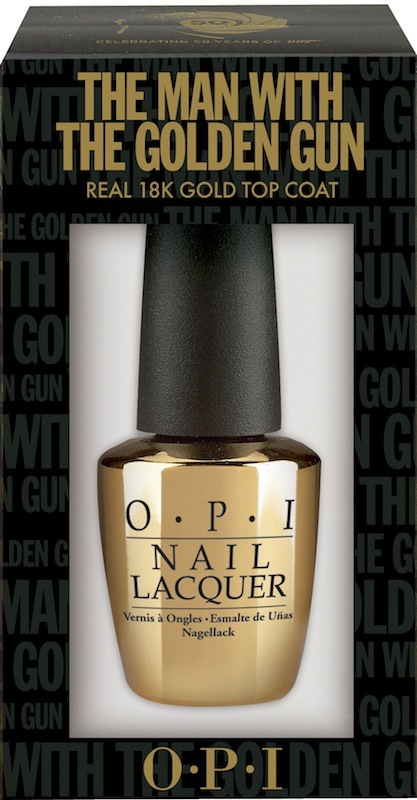 And of course the eye catcher of the collection, the 18K gold top coat, The man with the golden gun. 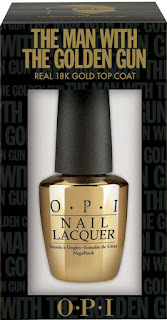 My personal favorites are The living daylights, Skyfall, and of course the man with the golden gun. 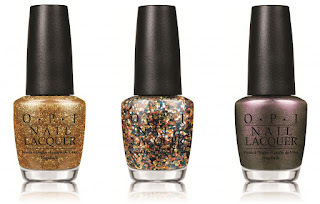 The 12 nail polishes will cost €13,95, the golden top coat €44,95 and are all limited edition. 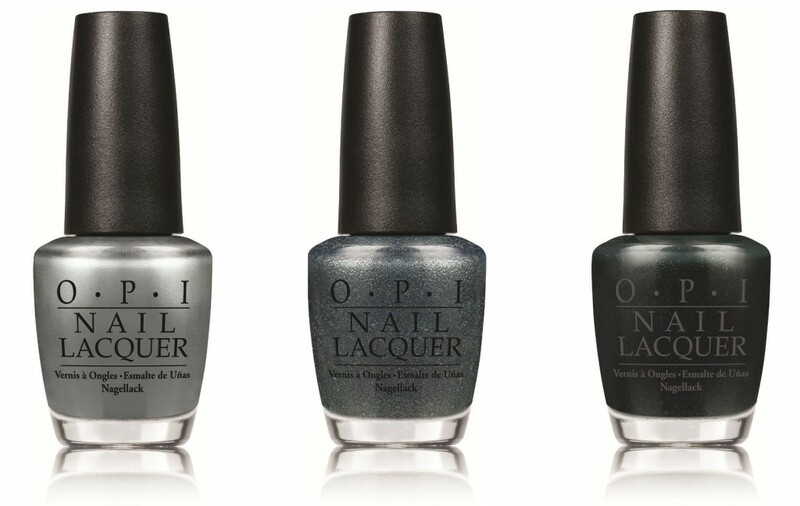 They'll be available (in Belgium) from november. 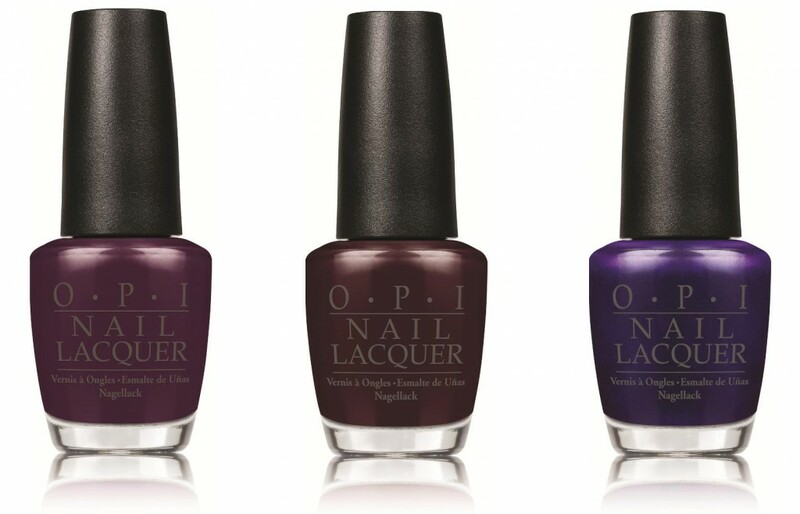 i love the 2nd color =) it reminds me of the E.L.F. 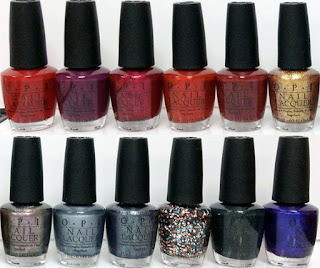 color i bought recently! I love that one to!